Your smile affects your life in so many ways. Your smile is the first thing that people notice about you and can leave a lasting impression. It can also have a dramatic effect on your confidence and self-esteem. This crosses over into so many other areas of your life including your career, your love life, your social life and more. 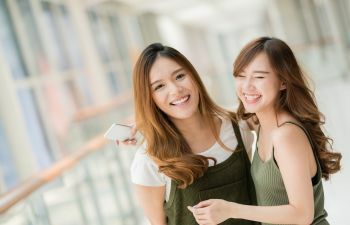 If you are embarrassed of your smile, it makes it difficult to eat, laugh, smile and talk confidently and comfortably. 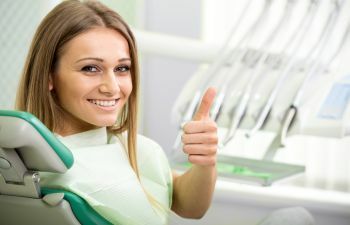 Fortunately, with the latest advances in cosmetic dentistry, it is now possible for virtually everyone to have a beautiful and balanced smile. 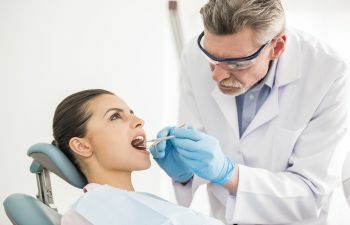 It is simply up to you and your dentist to decide how best to achieve this goal. Porcelain veneers are a highly effective cosmetic dental solution that can be used to improve the appearance of your smile. 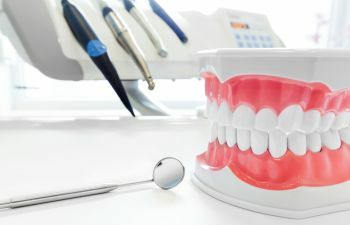 Porcelain veneers are wafer-thin, custom-made shells that can be laminated on the front surfaces of your teeth to improve their shape, color or size. 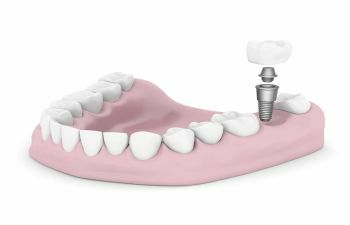 This advanced cosmetic procedure can be used to enhance the smiles of people with misaligned, misshapen, gapped or unevenly spaced teeth. It can also be used to cover teeth that are chipped, broken or severely discolored. With proper care, a set of porcelain veneers can last up to between ten and fifteen years. 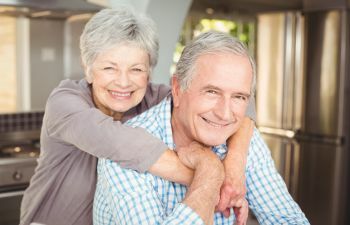 Your oral hygiene is a big factor in how long your porcelain veneers will last. Therefore, it is important to brush and floss your teeth that are covered with porcelain veneers everyday. To avoid staining your veneers, you will want to avoid or limit your intake of beverages and foods that are known to stain natural teeth. These include red wine, coffee, tea and berries. 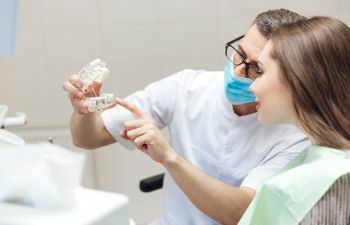 Like with natural teeth, visiting your dentist for regular dental examinations and cleanings is especially important when you have porcelain veneers. 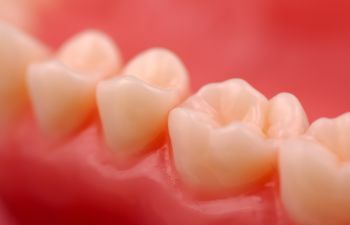 Creating and placing porcelain veneers requires a unique blend of artistry and skill. 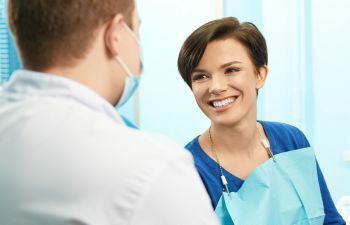 For this reason, you should seek a cosmetic dentist who is highly skilled and has an extensive amount of experience in this specific area of cosmetic dentistry. 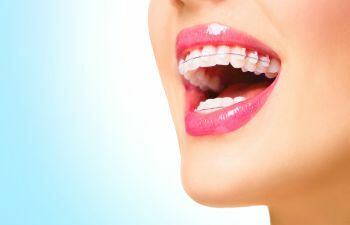 To get more information about porcelain veneers and to find out if you are a candidate for this cosmetic dental procedure, contact a cosmetic dentist in your local area.